Fifteen years after farmers infamously ransacked one of its restaurants to protest its “bad beef,” McDonald’s has conquered France. Le Figaro calls it the “model student”: France is the suburban Chicago-based chain’s most profitable country outside the U.S. 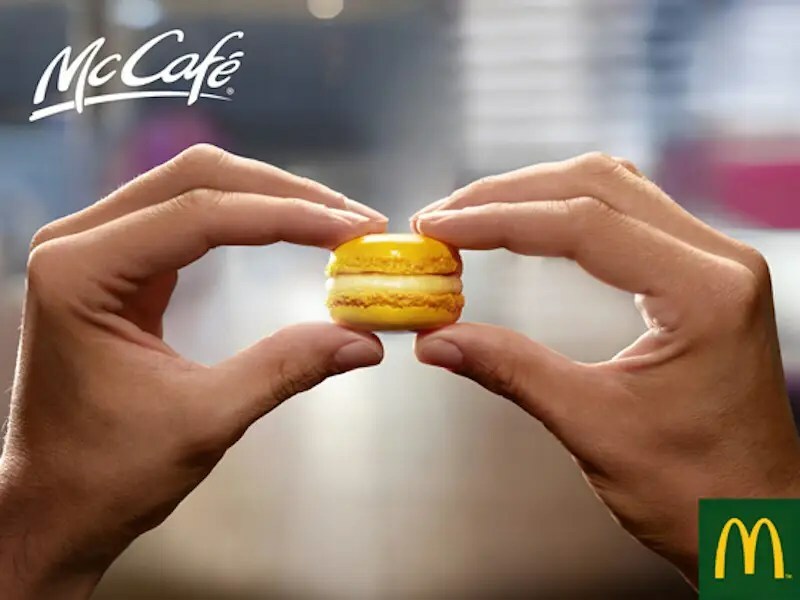 Sales were up 4.8% through the first seven months of the year, and CEO Jean-Pierre Petit, who is rounding his 10th year as McDonald’s France’s CEO, has said 2014 will be its greatest absolute sales year ever. 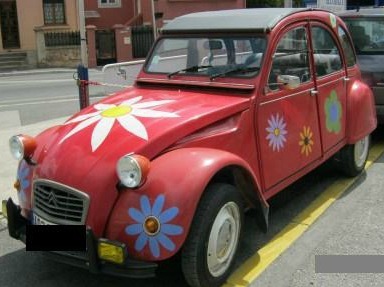 In 2013 sales reached 4.46 billion euros. The company now hires 3,000 workers a year and employs more than 69,000 workers in the country. Last year it announced it was going to invest 200 million Euros in expanding further. There are now more than 1,200 locations, including ones at the Louvre and Sorbonne, two on the Champs-Elysee, and all up and down the French Riviera. It has the most locations per capita in Europe and the fourth-highest rate in the world. But France is supposed to have an uneasy relationship with American culture at best, and a militant disgust at worse. How did this happen? There are now more than 1,200 McDonald’s in France. That correspondent would end up eating his words as the restaurateur, Raymond Dayan, had opened 14 restaurants by 1978, serving six million meals a year, according to L’Express’ Benjamin Neumann. 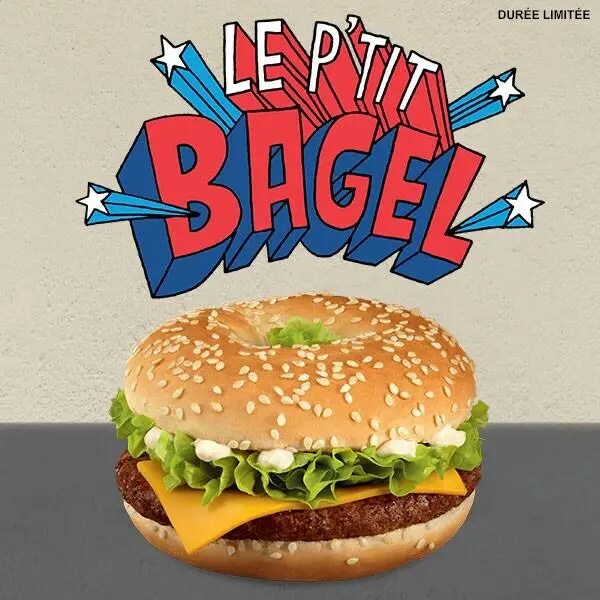 A correspondent for Le Point said the chain seemed to be “prospering,” thanks, it seems, to the then-novelty of fast food and the lack of competition — “Quick,” a Belgian chain and Francophone Europe’s first homegrown one, didn’t come to France until 1980. But sometime between 1978 and 1982, Dayan refused an offer from Chicago to buy out his group, which had licensed his franchises at 1% commission instead of the usual minimum of 5%. Chicago also began accusing his restaurants of being filthy. Dayan later attempted to sue, but he lost. McDonald’s never forgave him, having been forced to shut down its operations throughout the country f0r 13 months. The company’s official history now dates the first McDonald’s in France to 1979. But by 1988, enough interest had returned that they were able to open the country’s first drive-thru (“McDrive”) in suburban Paris. The New York Times reported that the French officials had realized the key was to go after families and young adults who had spent time in the U.S. or the U.K.
As the chain slowly expanded into France’s breadbasket — and the U.S. and EU negotiated lowering food tariffs — demonstrations picked up. In 1992, protesters lit a bonfire outside a McDonald’s to protest the signing of the Blair House Accord, which made it easier for American agricultural products to enter the continent. Things culminated in 1999, when José Bové, a sheep farmer and activist, lead a group of fellow growers in dismantling a location under construction in the south of France. 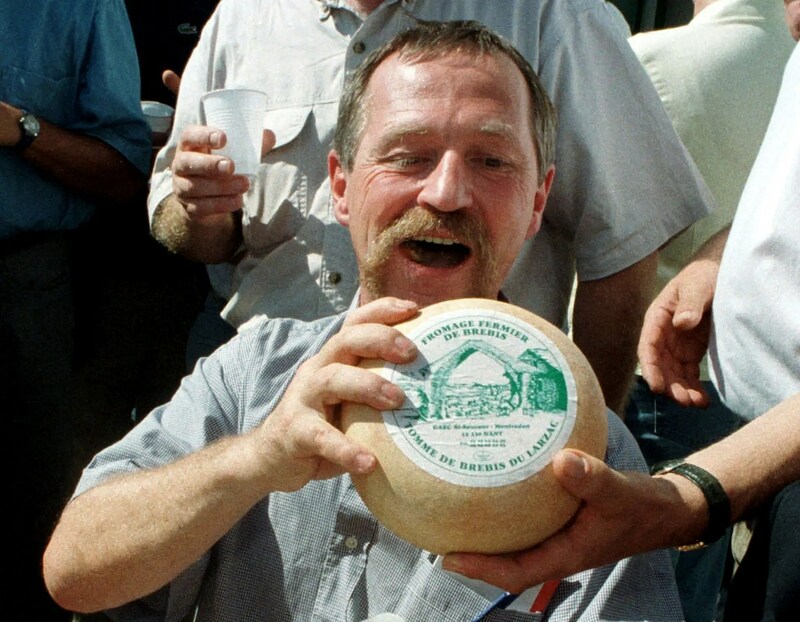 French farm activist Jose Bové holds a cheese made from sheep’s milk during a picnic lunch moments after being released from prison on bail September 7. Bové was protesting retaliatory sanctions the Clinton administration had imposed on imported Roquefort cheese and foie gras after the EU banned American beef treated with hormones (the mutual good feeling of the Blair House Accord had not lasted). He was sentenced to three months is prison. 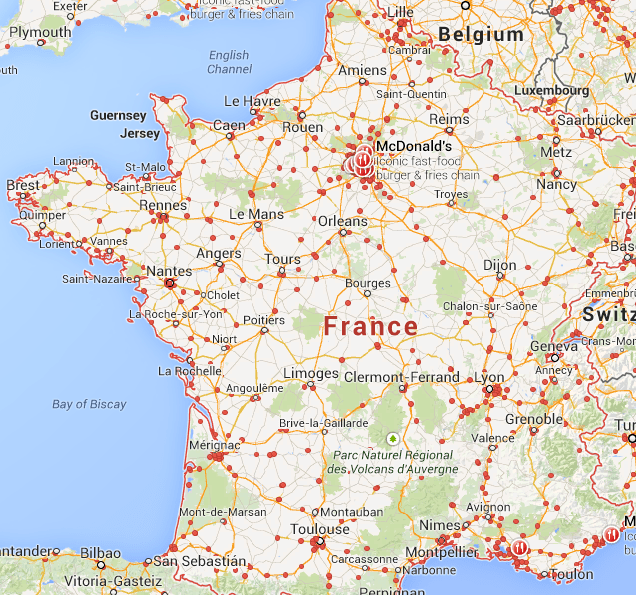 Yet even as he sat in jail, France was already approaching 1,000 locations. 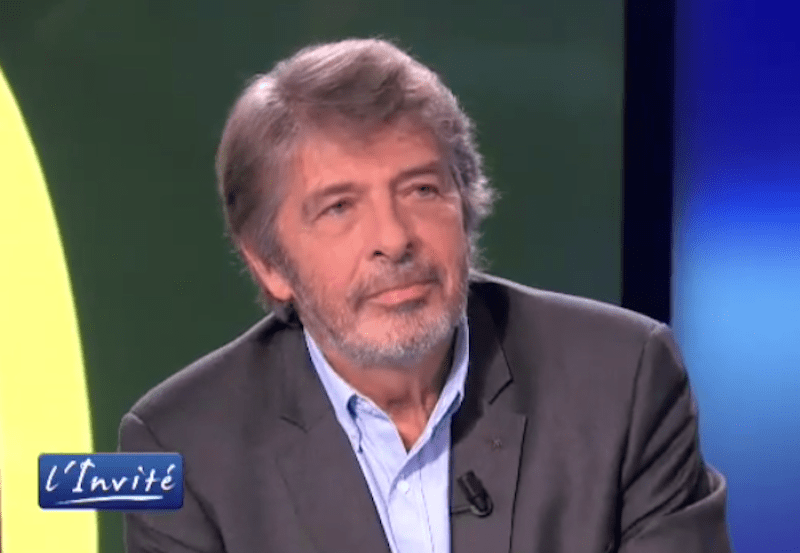 Former ad-man Jean-Pierre Petit has been CEO of McDonald’s France for 10 years. 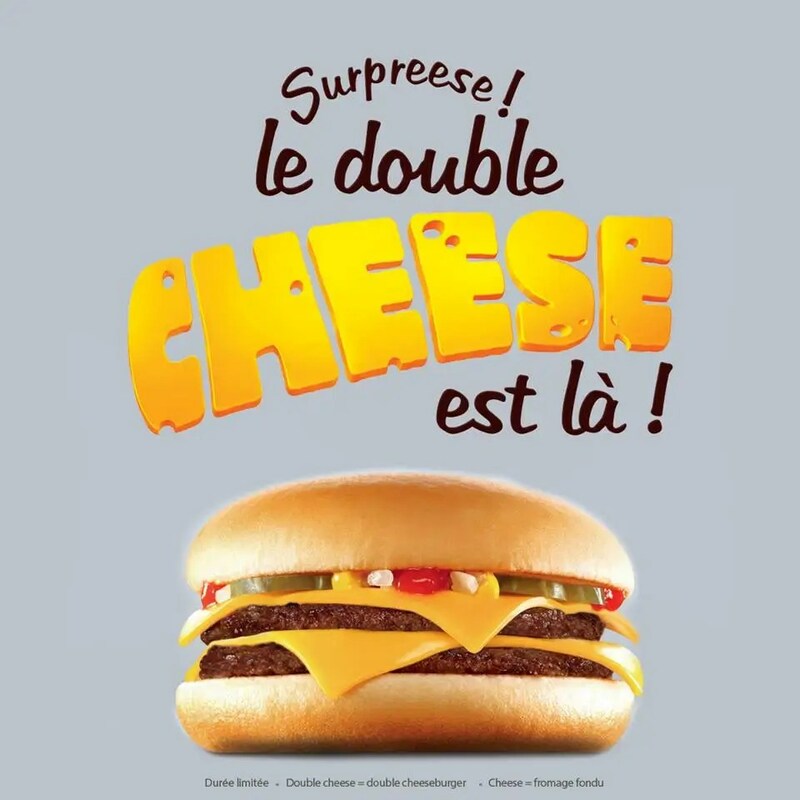 The Bové incident may have actually proved the key to unlocking McDonald’s France’s stunning decade-long takeoff, as it was now under more pressure than ever to correct national misperceptions as well as address valid criticisms. So, Hennequin said, the company started explaining why it belonged in French society. It heralded items with ingredients that were locally grown, and explained its importance for young job-seekers. “Without any cynicism, I thank Bové for helping us grow into that role,” he said. Hennequin spent 20 years with the company and helped guide the firm through the Bové incident, but another man may deserve even more credit for McDonald’s recent spectacular growth. In 2004, Jean-Phillipe Petit, the founder of one of France’s most successful ad agencies and who served under Hennequin through much of his tenure, took the reins after Hennequin left to run Accor hotels. Under Petit, McDonald’s continued to ramp up homegrown products, including increasing volumes of Charolais beef, government-certified cheese, and potatoes grown by McCain Group’s French affiliate. Petit also expanded the company’s product line to include more traditional French items like baguettes and pastries. And he has brought the restaurants into the 21st century: It’s possible to order online, or on one’s phone, and many now have Wi-Fi. “‘McDo’ has succeeded in synthesizing its American DNA with French culture,” he said recently according to Le Figaro. 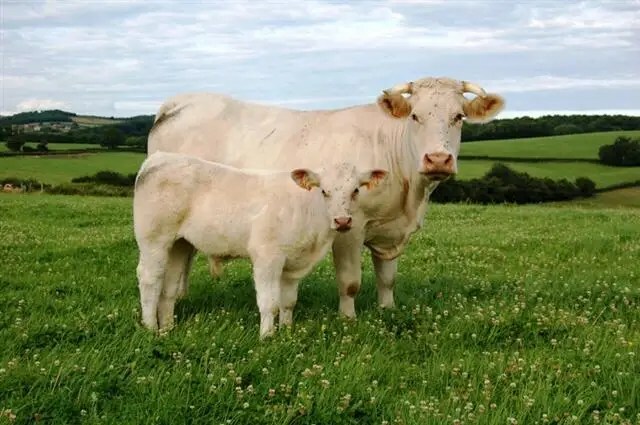 Charolais cows are known for their muscling, correctness and size. Last year, Petit published a book, “I Sold My Soul to McDonald’s,” in which he discussed his 20 years in the company’s marketing department and 10 as chief, despite not even having eaten his first hamburger until age 30. Finally, he positioned the company as a cornerstone of the lives of young people. The group says it will create 9,000 net jobs between 2012 and 2014, a pace it says it will maintain between 2015 and 2017, although most of the entry-level positions are minimum wage. Petit recently told an audience that besides school, McDonald’s was now the most important source of socialization in France. Having never graduated from college, Petit also touts the chain as a stable source of employment for young adults without diplomas. McDonald’s growth is unquestionable. How it has come up with the money to do so, however, is now an open question. Earlier this year, L’Express reporter Emmanuel Paquette broke the story that McDonald’s had allegedly been using a Luxembourg corporation to avoid paying French taxes. McDonald’s has denied any wrongdoing and said the inquiry was routine. It did not respond to numerous requests for comment. If found guilty, Lair said, France would have to pay back what it is owed plus a 0.4% interest rate for each month of liability. McDonald’s faces other challenges, too. Its share of France’s “commercialized dining out” sector, which includes any chain restaurant as well as schools and hospitals, stands at just 12.5% and has begun to stagnate, according to Le Figaro. France’s dining-out frequency, at one in seven meals, remains far below the U.K.’s one in three and America’s one in two. 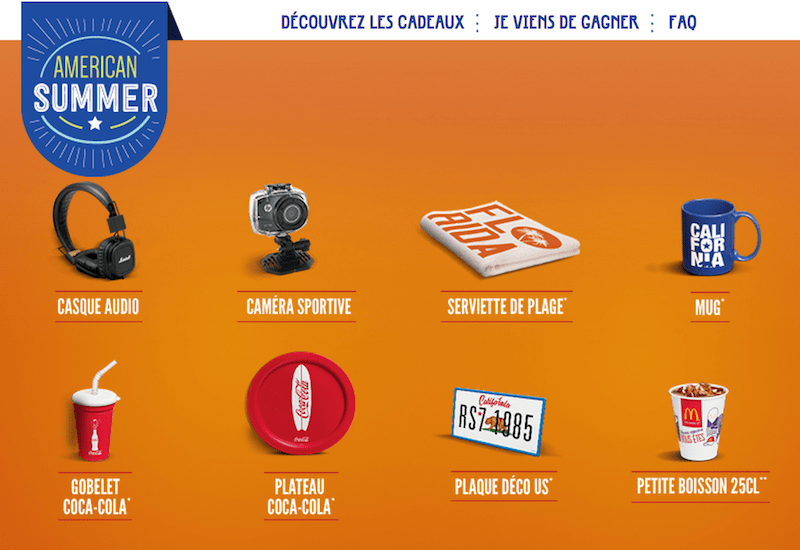 French people average only about 60 fast-food trips a year, compared with 150 for Americans. And, according to Le Figaro, McDonald’s has not released data showing what the average performance per restaurant looks like. For now one can find evidence everywhere that McDonald’s has become a highly sophisticated operation whose economic presence is not only immovable but critical to France. Demonstrators recently protested against a local town that had barred the construction of a McDonald’s. This November the company became the official partner of Paris Saint-Germain, France’s most important soccer team. Nor has it entirely had to shed its American attributes to achieve its status. The company actually ran a contest called “American Summer,” its version of the popular Monopoly giveaway in the U.S. Certain foods came with tearaway sheets that could be redeemed for prizes like a Frisbee, headphones, a GoPro, or a Florida beach towel. McDonald’s Corp. needs all the help it can get. Shares have fallen sharply in the past two months after suffering its worst monthly sales drop in over a decade, and it is currently fighting through a tainted beef scandal with recalls in China and Russia, two other major markets. This entry was posted in News Briefs and tagged cuisine, degustation, food, French cooking, French Riviera, McDo, McDonalds, McDonalds in France, Nice, travel, Travel and Tourism. Hi, you know it was Guy that started the first McDo in France? 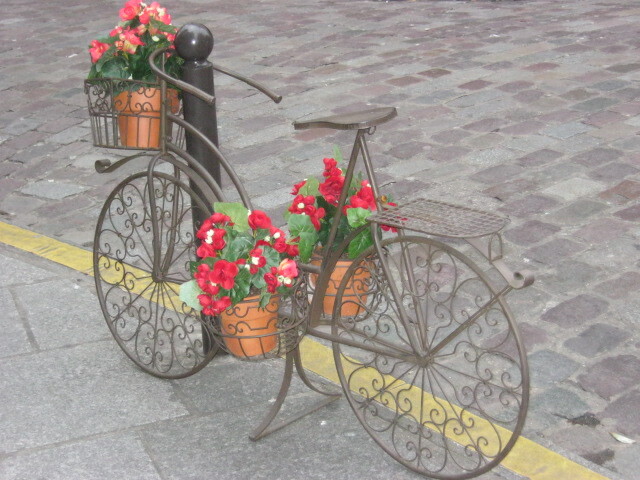 I believe I heard that – was it in Toulouse? Interesting. I remember walking past a McD’s and was amazed at the length of the line. I stood back and watched staff take their orders on a wireless device. It was impressive. Curious as to why Frances economy fell so badly that employment with them and meals rom then became, well, necessary? Merci for commenting – fast food is comparatively inexpensive especially enticing during times of economic crisis and high unemployment – plus, it’s American! 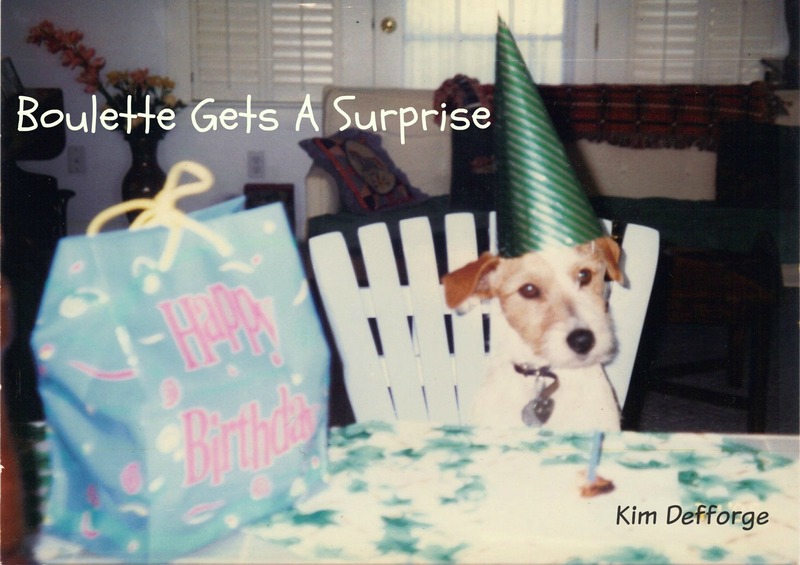 You’re welcome and thanks for commenting – bon weekend! Merci for the update – Looking forward to seeing you both soon! Doubt it, but you never know!